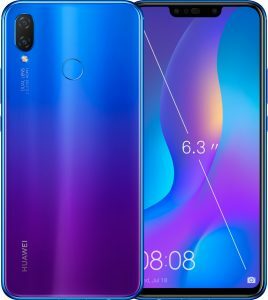 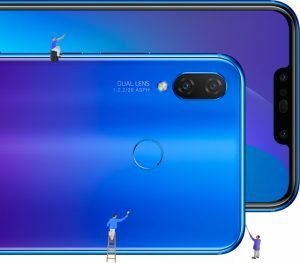 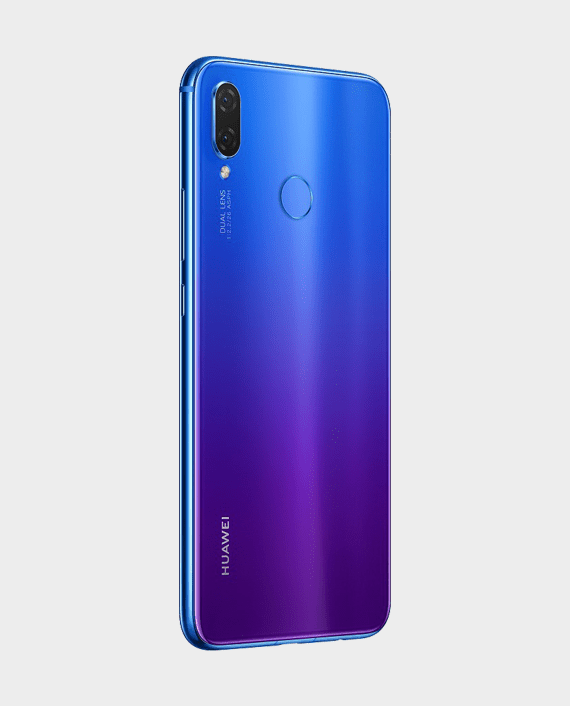 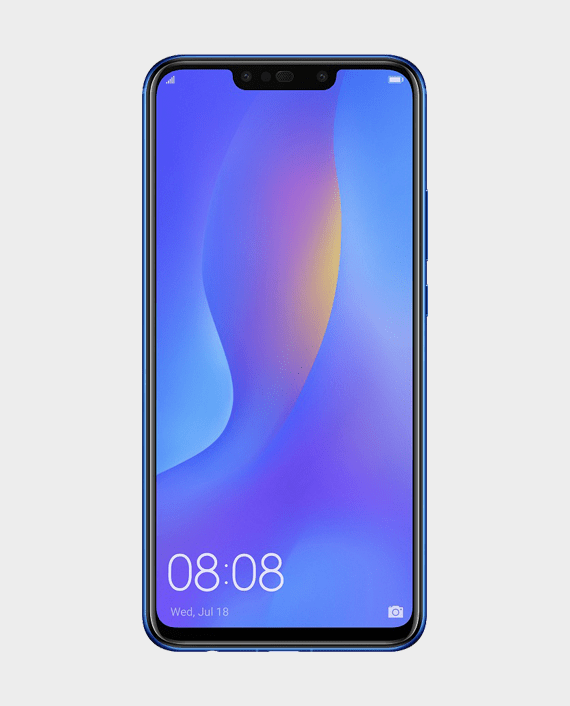 The Huawei Nova 3i was Launched in August 2018. 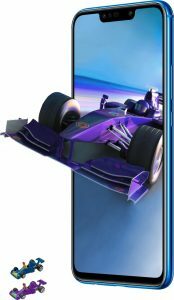 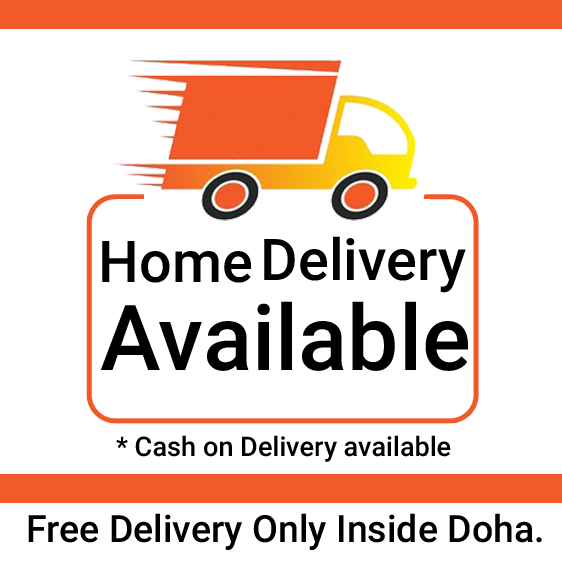 The Phone Comes With a 6.3 inches IPS LCD Display With FHD+ 2340 x 1080 Resolutin 18:9. 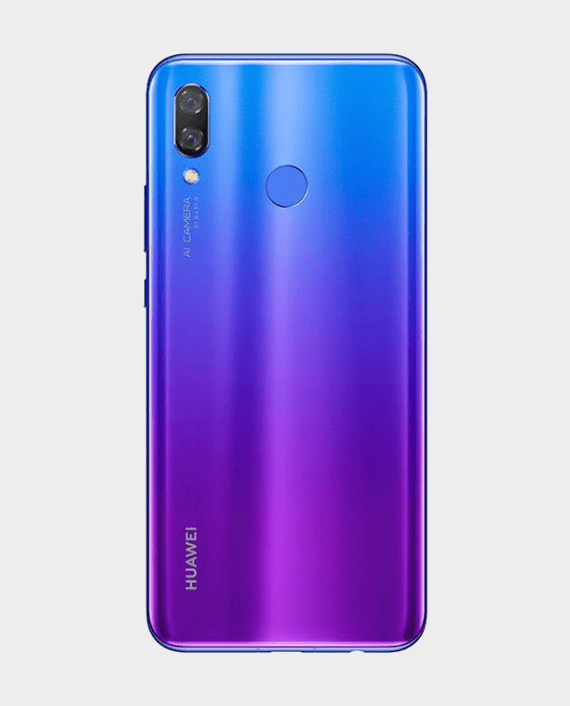 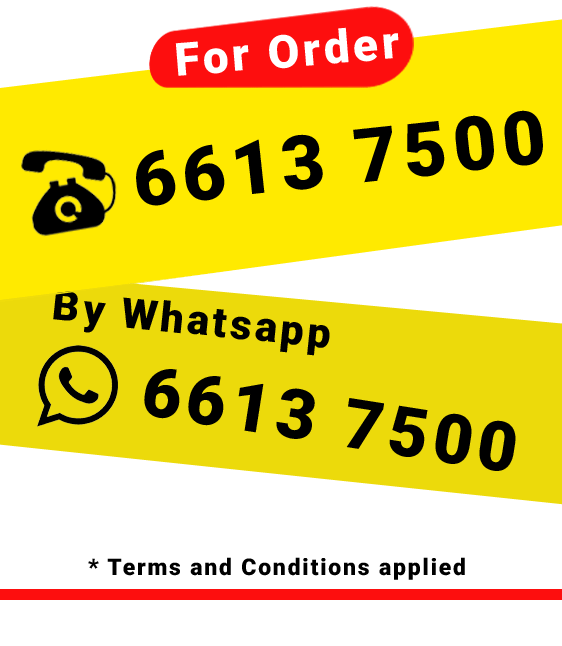 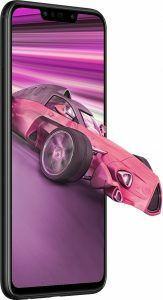 The Huawei Nova 3i Best Price in Qatar starts from QAR 1299/.